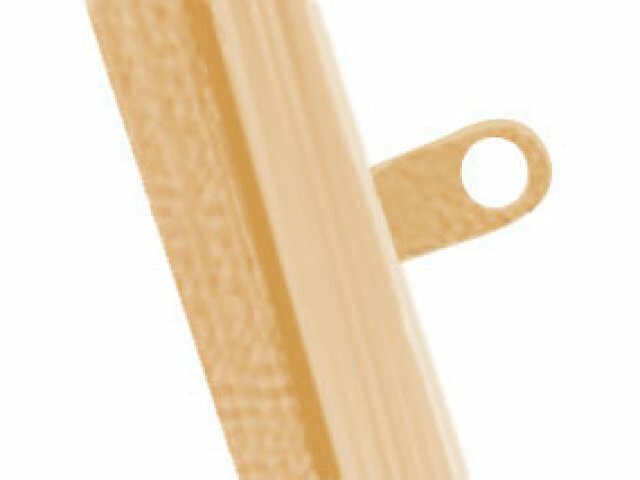 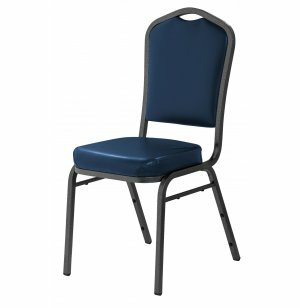 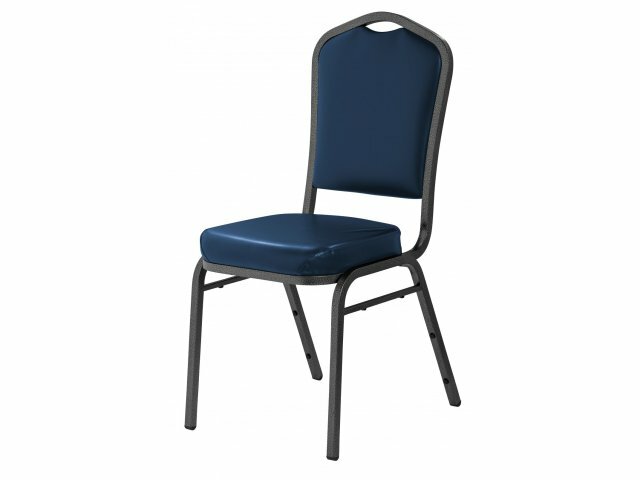 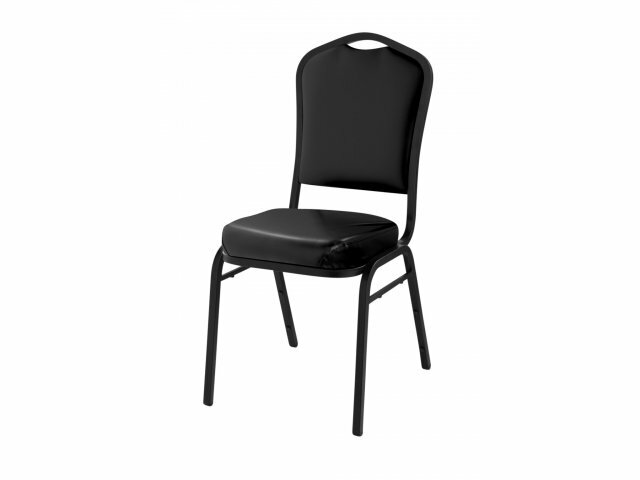 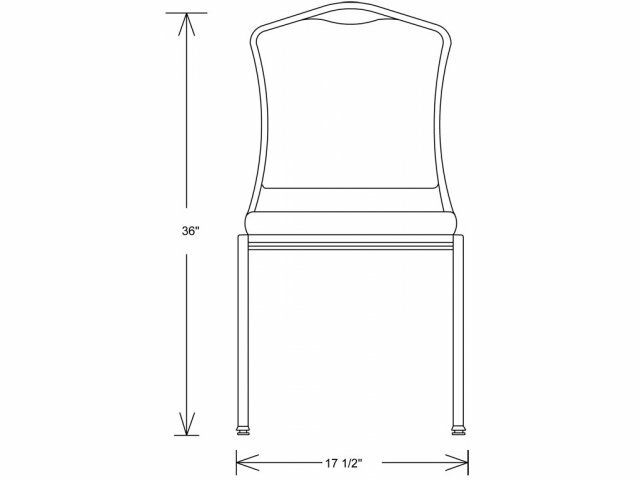 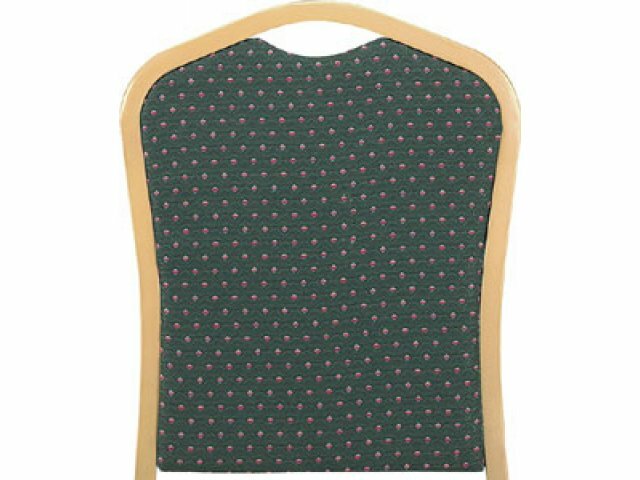 Add upscale ambiance to any cafeteria lounge or banquet hall with this stylish Silhouette Back Premium Vinyl Stacking Chair.The stacking chair's plywood core and seat are built to last.The built in stack bar and 12 plastic bumpers help prevent wear and tear. 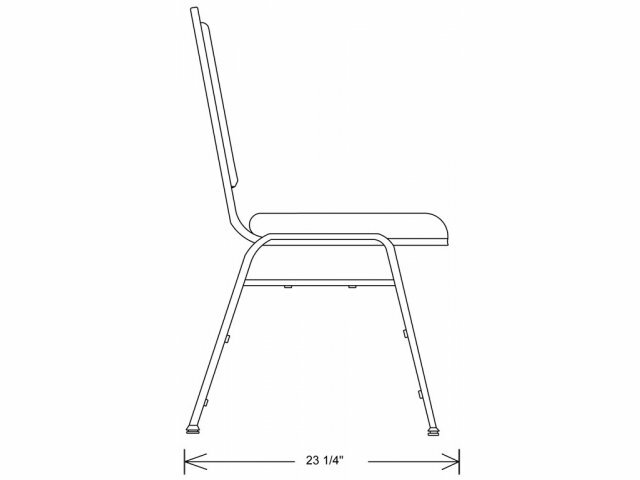 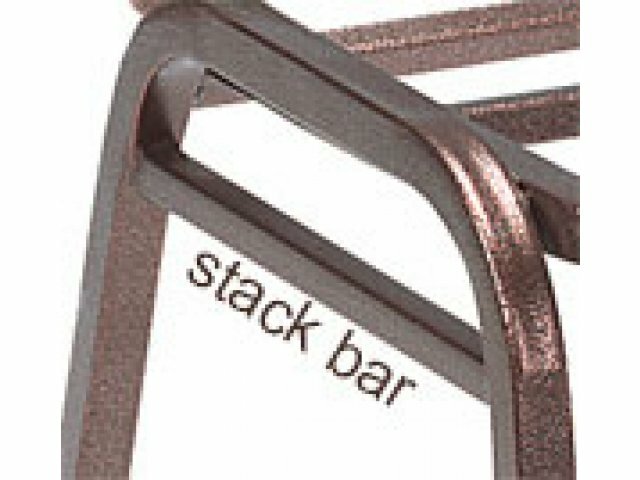 The stacking chair's seat padded with 2" of high density foam, provides exceptional comfort. 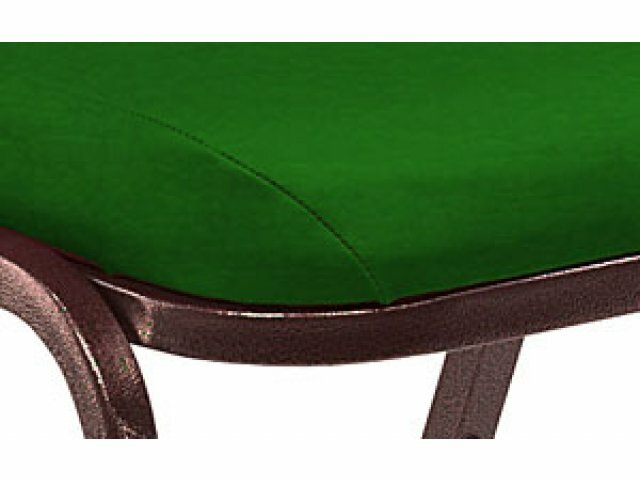 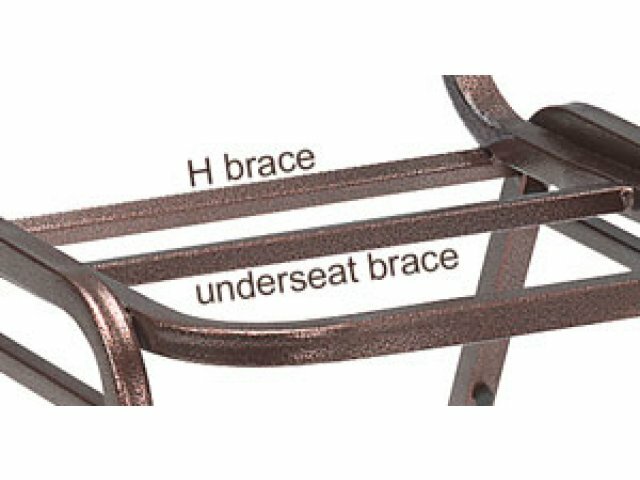 Scotchguard offers a water-, stain- and grease-resistant finish.